Yes! The day has arrived and it is downloading the complete book now . 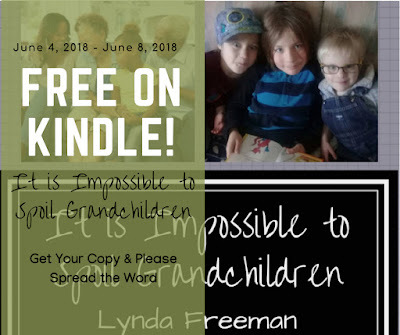 . . so, you are able to download your free Kindle e-Book of It is Impossible to Spoil Grandchildren! If you have been thinking about the books you would like to read this summer, this is a great book to add to your list . . . especially since you are able to get a FREE Kindle e-Book today! Just go to this link and you will be able to download it for FREE! It will work on a Kindle reader, tablet or computer/cloud, so if you are able to read this, you will be able to read that. 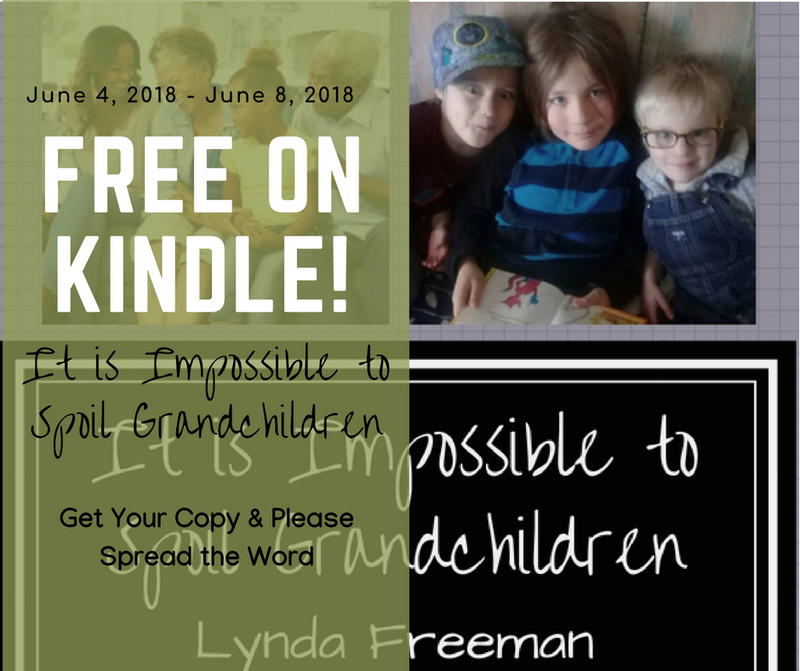 And, if you are a grandparent, parent, aunt, uncle or someone who works with children, you will find the book enjoyable to read and filled with ideas to try with the children you love. So, feel free to get your FREE e-Book and share the news with the people you know as it is FREE for just five days! If you are willing to share even a sentence or two of what you think of the book, please post your thoughts to the Amazon page from which you downloaded the FREE e-Book of It is Impossible to Spoil Grandchildren, as this will cause the book to post higher in the Amazon listing and make it more "visible" to others and I would most sincerely appreciate it!